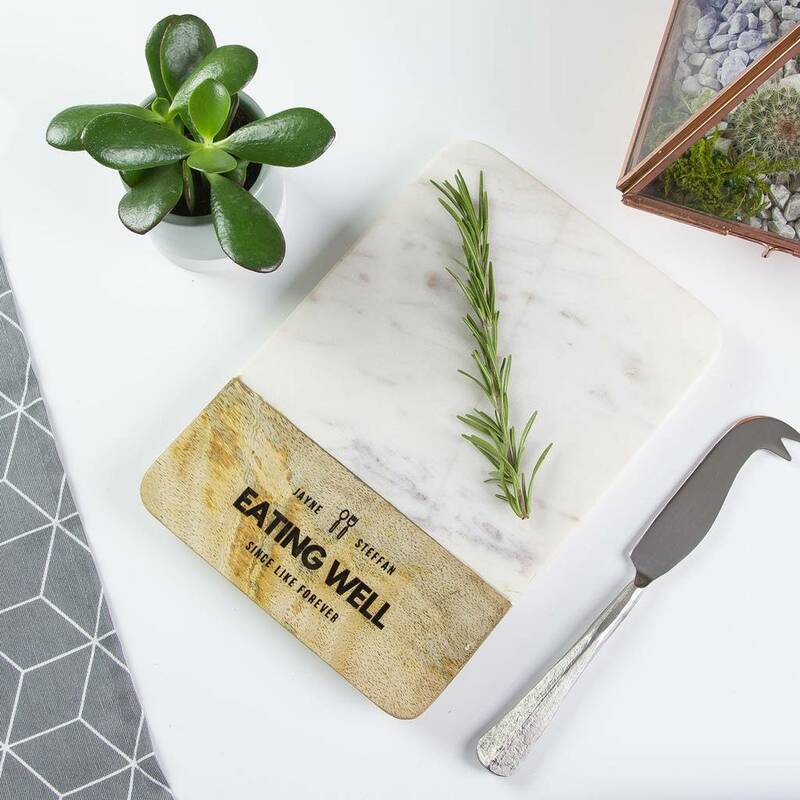 A lovely personalised marble and mango wood serving board, personalised with your own words - available in grey and white marble. 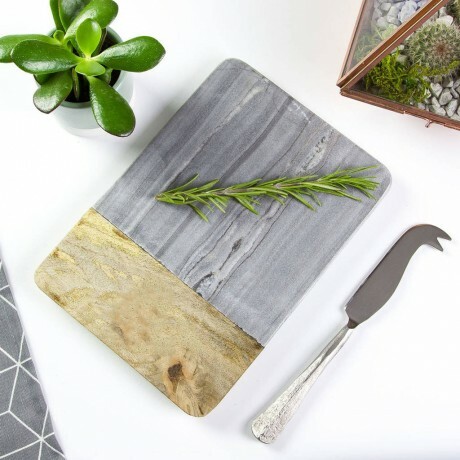 Available in both white and grey marble. 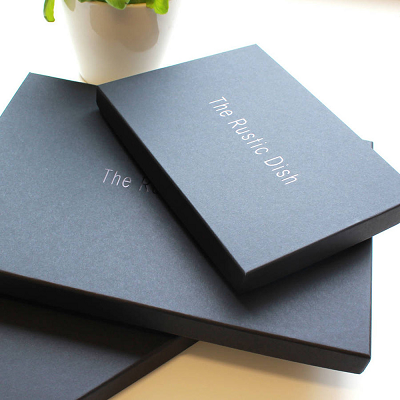 Personalisation: Simply fill in the required text boxes and we will do the rest. Your board will be engraved, as pictured, in the same fonts and design. If you only want the one line engraved then please type "Leave Blank" in the relevant box. Made From: Our Personalised Marble And Mango Board Board is made from a single piece of grey or white marble and sustainably sourced Mango wood. Care Instructions: Hand wash with hot, light soapy water. Treat often with olive, coconut or any other food grade oil. A care guide is included in with your board. NOT dishwasher safe. Ethically Produced: We only use wood from very old Mango trees that have come to the end of their natural fruiting life and have already been replaced with younger, more productive trees. Dimensions: Available Sizes. Available in both white and grey marble.